The City of Worcester has announced that Madison Properties is expanding the scope of work in the first phase of development on the campus of the former Wyman-Gordon lot to include a five-story office building in left field. Beginning Monday, April 1, DPW&P will begin residential street sweeping. We are grateful for the newly formed and announced Friends of the Mounted Patrol Unit who will help support the ongoing efforts of this full time @worcesterpd unit comprised of 7 officers, 1 lieutenant and 4 horses. NCAA Hockey announced today that the 2020 NCAA Division I Men's Ice Hockey Northeast Regional will be held at the DCU Center hosted by Holy Cross Athletics. The City of Worcester holds drop-off days specifically for household hazardous waste. Household hazardous waste drop-off is by appointment only. 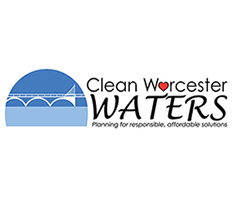 We will only accept waste from Worcester residents and proof of residency is required. The Worcester Public Works Department operates three yard waste drop-off sites for all Worcester residents, open April through November. DPW&P will sweep arterial streets from 11:30 p.m. to 7:30 a.m. Monday through Friday, and residential streets from 7:30 a.m. to 4 p.m. Monday through Friday. Learn About Free Workshops "Starting a Business in Worcester" and Other Related Events. 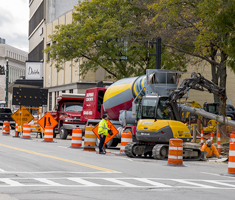 The City of Worcester is working proactively to attract new residents, visitors and businesses through small- and large-scale development projects. 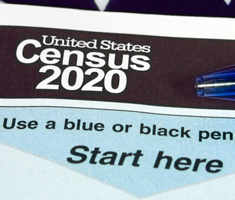 Every 10 years the federal government undertakes a census of the U.S. population to determine the allocation of seats held by each state in the House of Representatives. Worcester is developing a long-term plan that will help prioritize investments in our water, wastewater and stormwater infrastructure for the next 50 years. 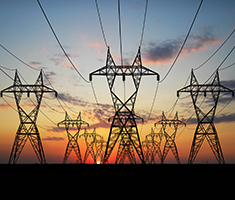 Worcester launched a group electricity purchasing program. DPU will hold a Public Hearing on May 6 to receive comments on the proposed plan. Welcome to the country's most vibrant and livable mid-sized city! 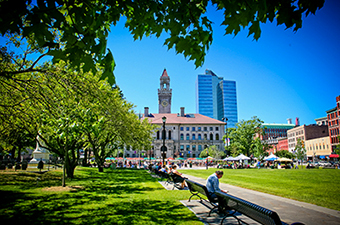 With a population of more than 182,000 and more than 35,000 college students, Worcester is the second largest city in New England. Centrally located, the City is under an hour from Boston, Providence and Hartford. Learn more about the "Heart of the Commonwealth."